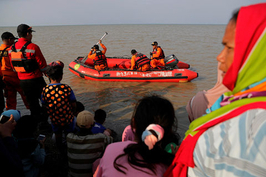 Debt-laden China Minsheng Investment Group Corp. Ltd. (CMIG) has failed to pay back at least part of a 3 billion yuan ($445 million) loan, underscoring concerns that it could default on more of its borrowings set to mature this year. Some of investors in the three-year private placement note, which was due for repayment on Tuesday, told Caixin that they had yet to receive their money by midday Wednesday, marking the first time the company has failed to honor a payment on time. Private placement notes are sold by nonfinancial firms in the interbank bond market to selected investors. 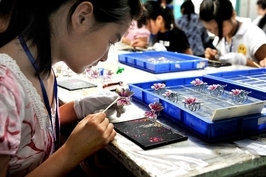 The debt instrument issued by CMIG, which carries a coupon rate of 5.2%, was sold to 24 investors, raising 3 billion yuan. 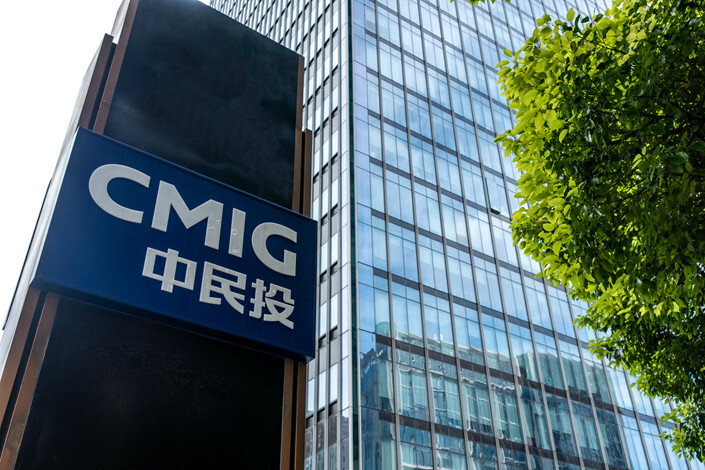 CMIG, an investment group owned by 59 private Chinese companies, said it was working on the repayment procedures when contacted by Caixin on Tuesday afternoon. But the company could not be reached for further comment after that. Neither CMIG nor Industrial Bank Co. Ltd., the main underwriter of the note, has made any announcements on the status of the repayment. The delinquency is likely to deepen concerns that CMIG is facing a liquidity crisis, a worry underscored last week when the price of one of its bonds traded on the Shanghai Stock Exchange plummeted as much as 28.4% in one day. The bond, which matures in December 2020, has since continued to fall, dropping by another 6.9% on Wednesday. 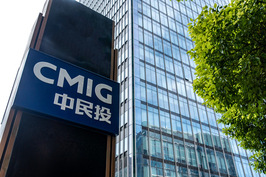 Caixin reported earlier that CMIG has been heavily dependent on short-term loans from banks and on bond issuance to grow its investment business. But that model has come under pressure after regulators put the squeeze on the financial sector to control leverage, and CMIG is struggling to roll over its old debts. In addition to the private placement note in question, CMIG has a total of 10 outstanding bond issues worth more than 14 billion yuan maturing this year in the domestic bond market, with the repayment on a 1 billion yuan security due on March 24, data from financial data provider Hithink RoyalFlush Info shows.